Marisa D. Aceves. Sensation Divided: Diamond Bow tie. Digital photography. 2016. 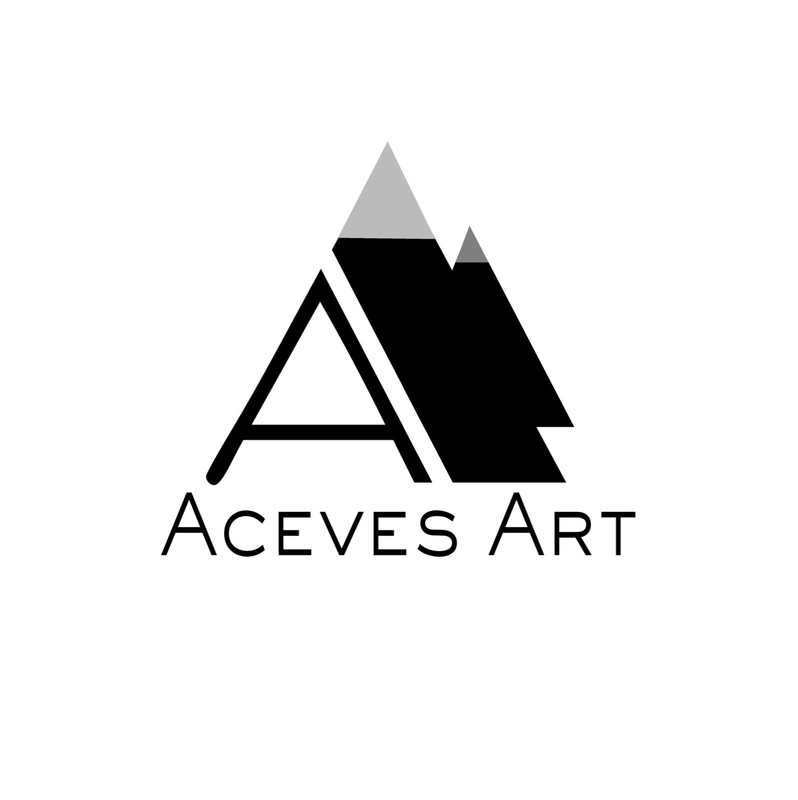 To view more of my work, please visit acevesart.com. There you will find a variety of multimedia artwork for the home, office and studio. This series was somewhat difficult to finish. The image fragments I fused to create the finished artwork above did not come together easily. Nevertheless, the look of the work included in this new collection was inspired by modern architecture and geometric optical illusion art of the sixties.